Outdoor wedding has become a new trend in the pass few years, but how to make sure the fluence of the wedding, that will become a questions. 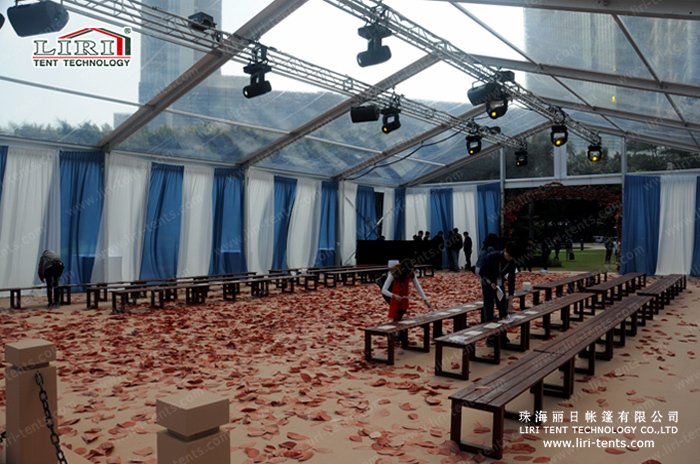 Normally, to make the preparation for the bad weather, tent will be a very good option for you. Some people make like to hold the wedding at night, therefor, a transparent tent will offer you some suprise. 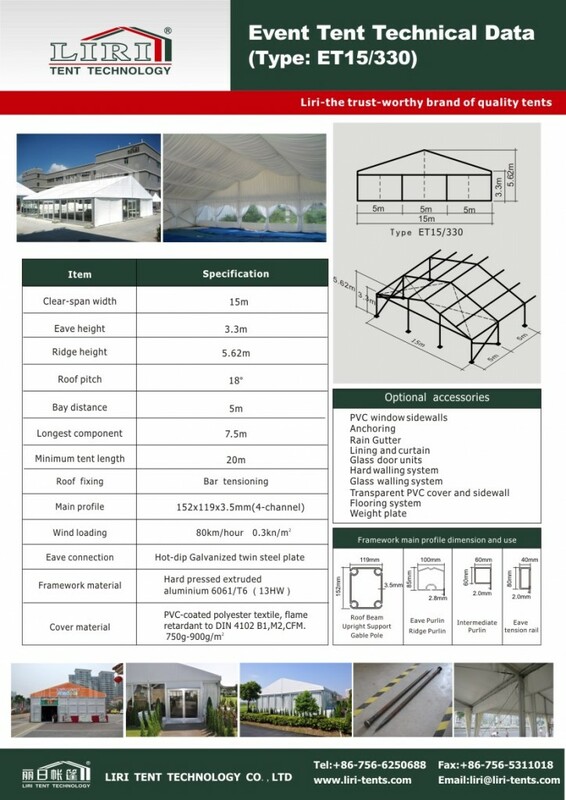 For the tent, main framewokrs( upright support and roof beam) of Event Tent series are 4-channel profile size of 152x119x3.5mm hard pressed extruded aluminum.